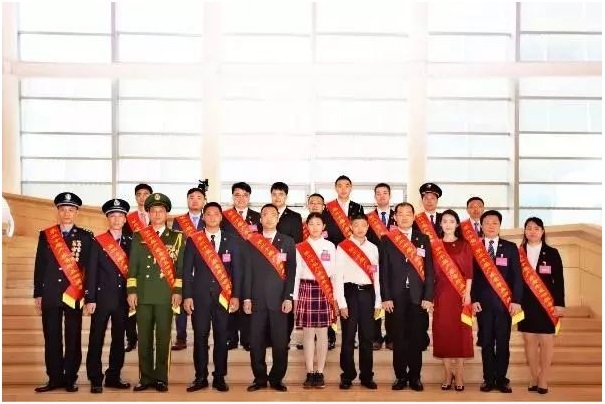 On May 3, 2018, the 14th session of the Communist Youth League of Guangdong province was held in Guangzhou Baiyun International Conference Center. Members of the Central Political Bureau, Secretary of the provincial Party committee, Li Xi, Secretary of the Communist Youth League Central Secretariat, Fu Zhenbang, Deputy Secretary of the Provincial Committee, governor Ma Xingrui, Li Yumei, Chairman of the Standing Committee of the Provincial People's Congress, Wang Rong of the Provincial Committee of the Political Consultative conference, and Chi Chi, the Secretary of the Provincial Committee Communist Party of China, attended the meeting. At the meeting, the 20th "Guangdong youth May 4th Medal" was held for the youth group and individual award ceremony. 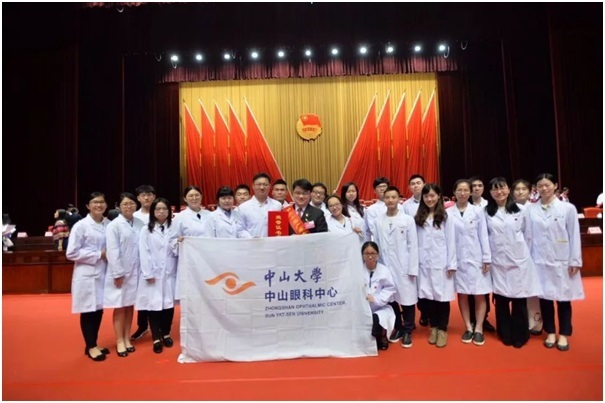 Professor Lin Haotian from the Zhongshan Ophthalmic Center was awarded the highest honor as an outstanding youth of Guangdong Province with the “Guangdong Youth May 4th Medal ". The honourable title is the highest award granted to acknowledge outstanding young individuals and youth groups of Guangdong province. The award was presented by the Guangdong Provincial Committee of the Communist Youth League and the Guangdong Youth Federation. The aim of the award is to focus on the political progress of the new era, to pursuit excellence, to excel in virtue, able to contribute outstandingly as an excellent example to the youth and the community. 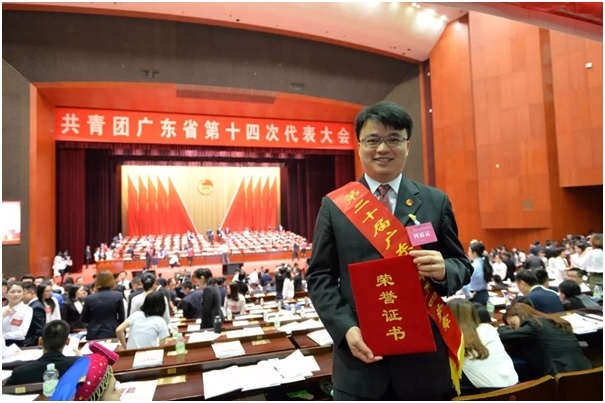 The award was given to encourage the young people from Guangdong to stay true to their original intentions and are able to keep the mission in mind, and build a prosperous society. With the characteristic above they will be able to held high the great banner of socialism with Chinese characteristics, opening up the role of fresh troops and commandos in the new course of building an all-rounder modern socialist country. All these characteristics will guide the youth to contribute to the realization of the Chinese dream. Since year 1999, the member of the committee from the Guangdong province and youth group established the “Guangdong May 4th Medal” award. The recipient of the award was discussed and approved after a strict and fair selection by the committee. In the past 20 years, there are 87 group award recipients and 214 individual award recipients.